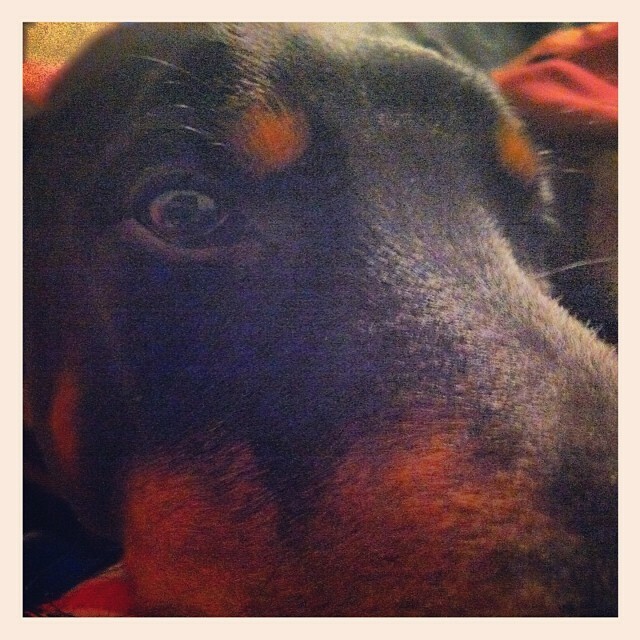 Homepage » Doberman Pinscher » Nothing Like a Dobie Cuddle on a Cold Winter Night! 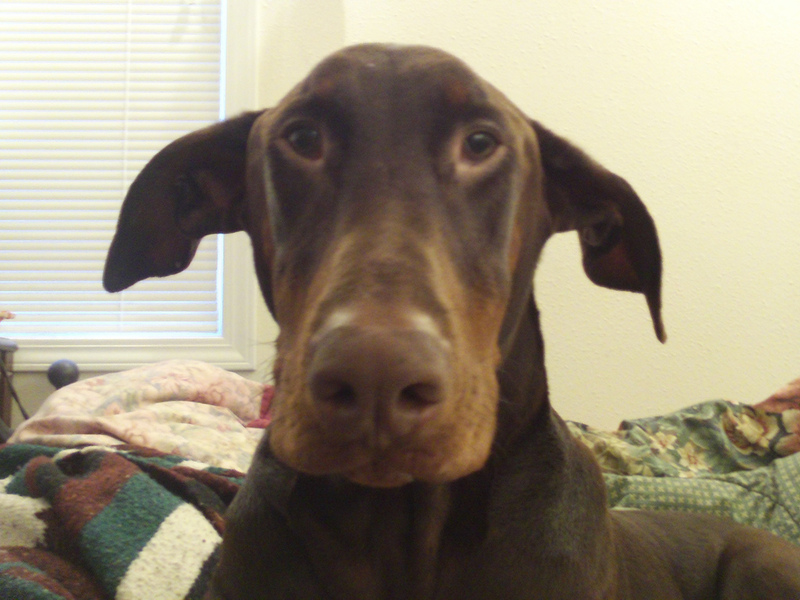 Would you agree that there is nothing like a Dobie cuddle on a cold winter night? 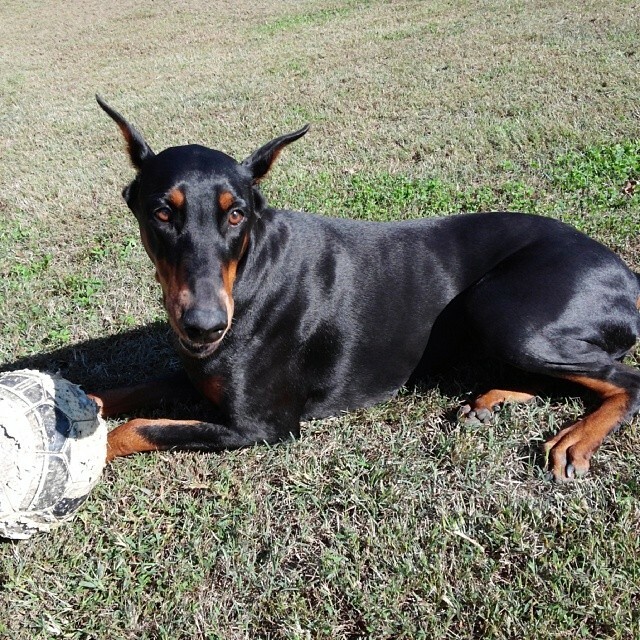 I would, my Dobie Wolf mix was the best and warmest cuddle bug on Earth, gosh how I miss her!